Few musicians hope they will be in the spotlight for fifty years and even fewer expect to spend that long with the same band. For guitarist Rick Parfitt, of course, this was pretty much the case. The young Richard Parfitt joined the fledgling Status Quo (previously called The Spectres) in 1967. His friendship with Francis Rossi now more than cemented, they both became committed to the band, which from 1967 scored hits across the bulk of the next five decades. 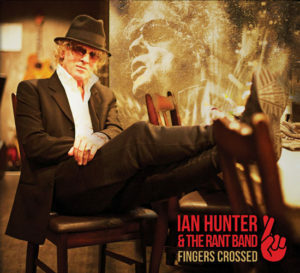 Following the first run of Mott The Hoople reunion shows in 2009, Ian Hunter took time out to write new material. The Hoople gigs seemed to energise the legendary singer songwriter, as 2012’s ‘When I’m President’ (recorded with The Rant Band) contained some of his best material for some time. 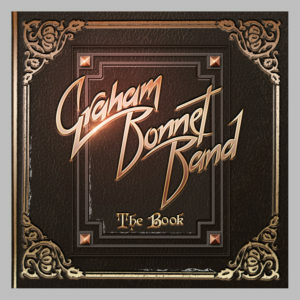 From the catchy pop-rock of the title track – complete with trademark tongue in cheek lyric – to the thoughtful ‘Black Tears’, the straight up rock of ‘Fatally Flawed’ and the brilliant 70s throwback and Hoople inspired ‘Comfortable (Flying Scotsman)’, the album was – and still is – a superb record. An album worthy of filing next to his 1975 solo debut and the much-loved ‘You’re Never Alone With a Schizophrenic’. 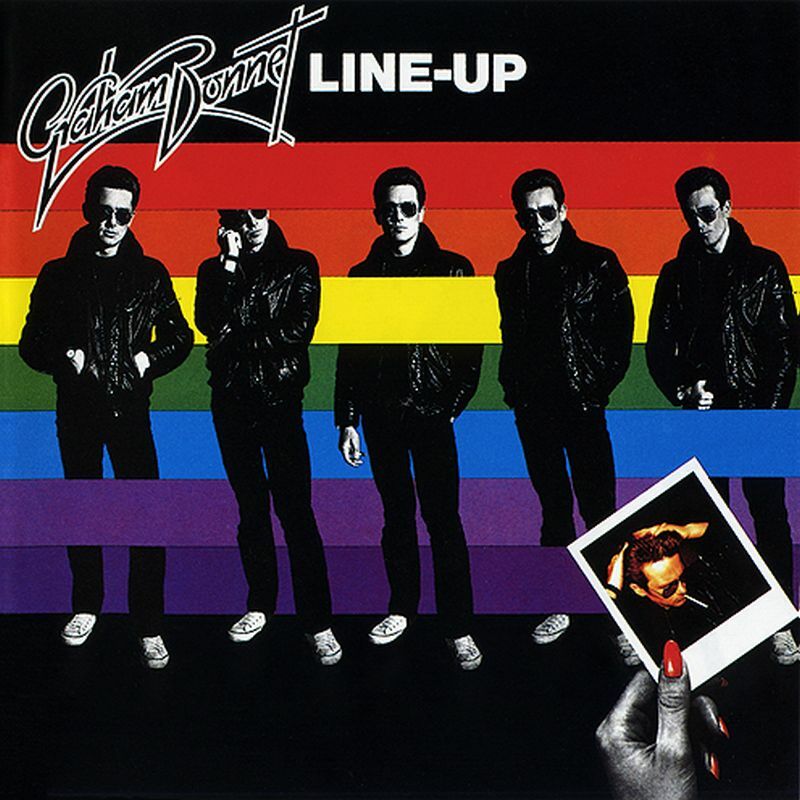 After departing Rainbow in 1980 after just one album and tour, Graham Bonnet found himself at a career high. Returning to solo work, the third LP released under his own name, 1981’s ‘Line-Up’ is a huge step forward from his two solo discs from the 1970s. To be fair, it couldn’t be any worse; 1978’s ‘No Bad Habits’, in particular, borders on being a terrible waste of plastic.